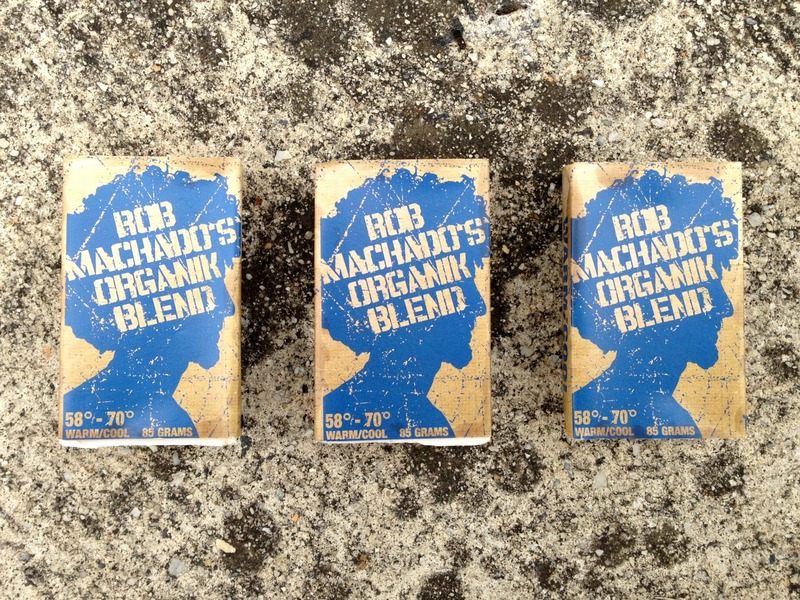 We now have the Rob Machado’s Organik Blend Wax in store. This Rob Machado’s Organik Blend Wax is an Eco friendly high performance wax, made from blended renewable resources and natural coconut oil scent. Even the packaging for this wax is all about being green. The label is printed on recycled paper that bears a responsible forestry seal & it is printed with soy based inks on presses powered by clean wind generated energy. 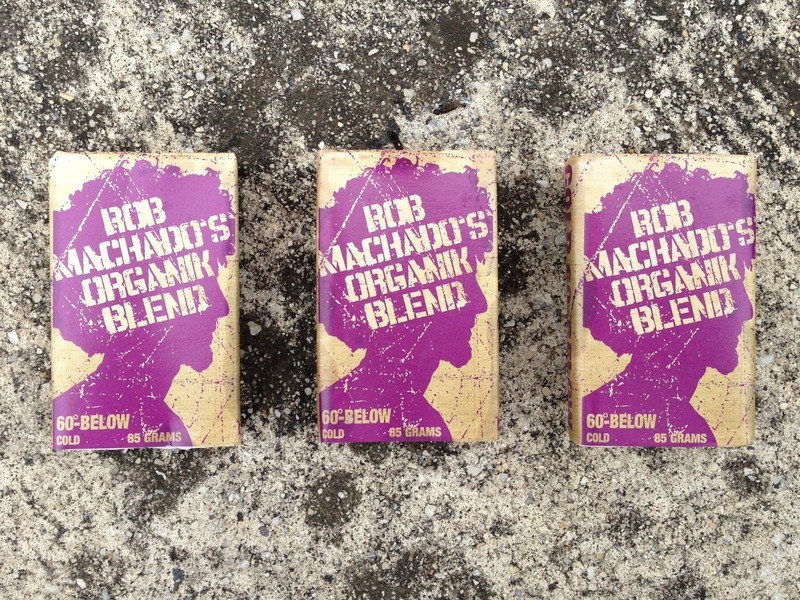 Furthermore a percentage of the sales of this wax is donated to the Rob Machado Foundation which supports several educational and environmetal organizations.